3 bedroom cabin with two bathrooms and kitchen, as well as two outdoor decks. 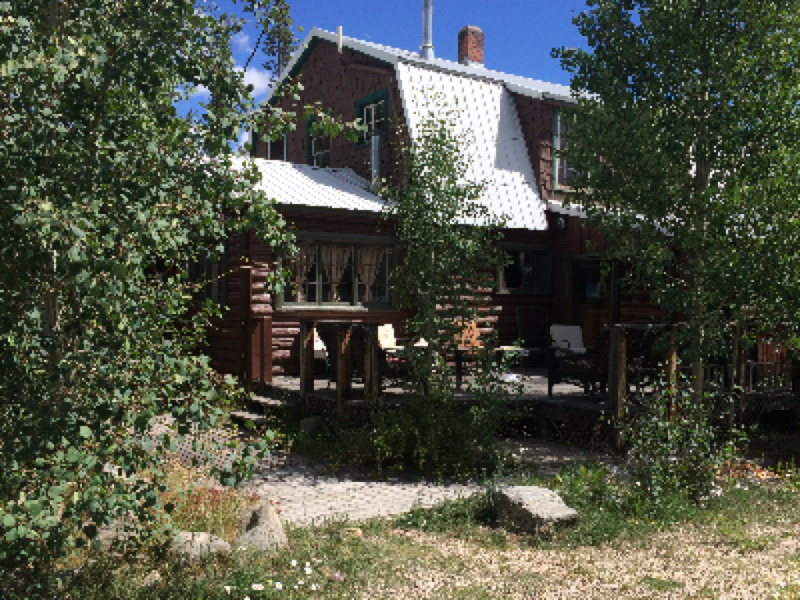 Gorgeous, historic 4 bedroom cabin home with living room and extra large sun-room/dining room, three bathrooms, full kitchen, and a large outdoor deck. One bedroom cabin with bathroom and kitchen. 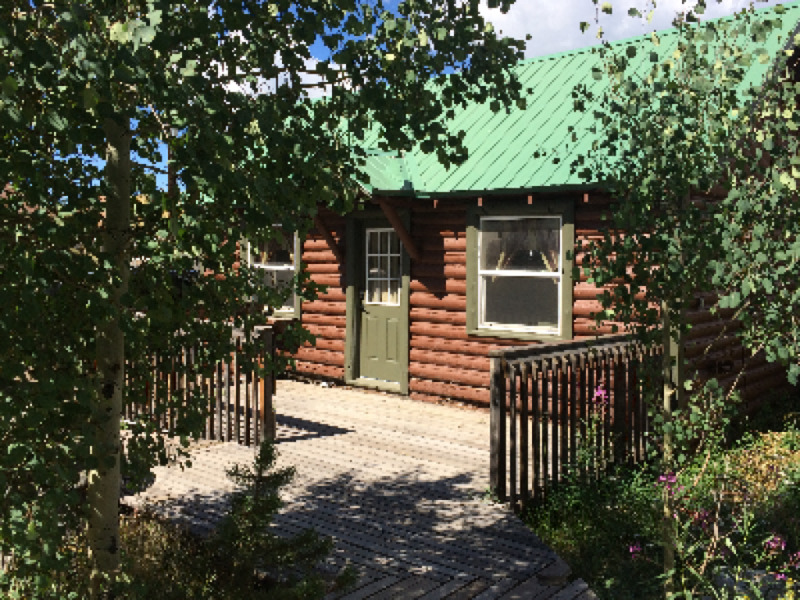 One bedroom cabin with living room/dining area, kitchen, laundry room, and bathroom. Large wrap-around covered deck. This property is the real deal. 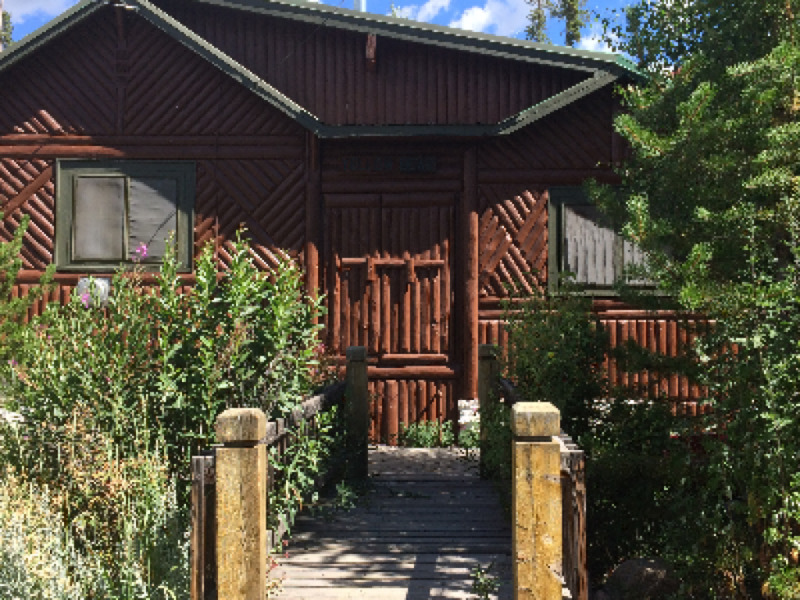 These cabins have been updated, and brought back up to their glory days. They are a historic piece of history, and I always love to hear people's feedback on them, which is usually nothing but satisfaction. Please do not expect a luxurious resort style condo, that is not what this experience is supposed to be about! This is a chance to stay in a historic cabin, that has all the modern ammenities, and a chance to stay in town, but feel like you are in the forest. The best of both worlds all the way around!